Whilst the restoration is on-going at the Festiniog Railway further research is being undertaken into the history of Metropolitan Railway carriage 353. 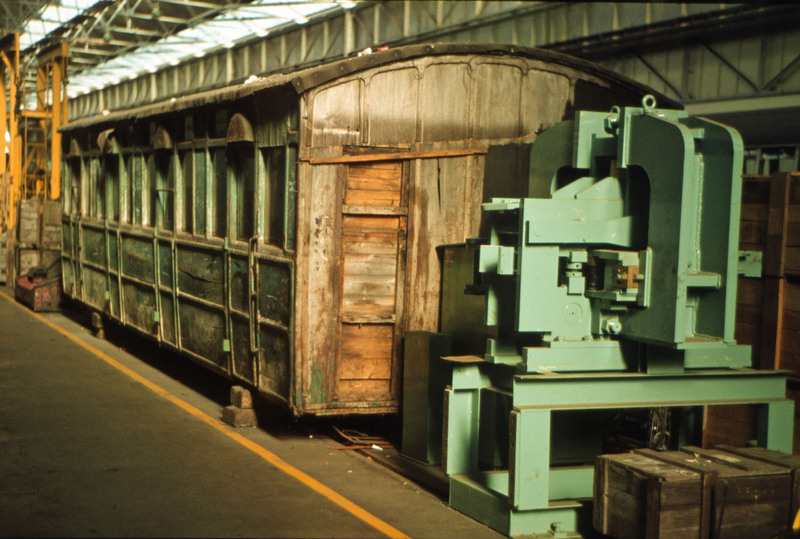 Acquired by London Transport in 1974, several colour images have recently come to light showing the transportation of the carriage from Shrivenham and its subsequent storage at Ruislip depot. Using a Central Distribution Services (LT) lorry the carriage was collected from Knapps dairy farm (located just off Shrivenham high street, Oxfordshire) in August 1974. It had been kept in the corner of the farmyard for over 34 years, but now required rescuing due to planned redevelopment of the farm site. Although exposed for many years to changing weather conditions, the carriage remained structurally sound and when inspected was found to be in surprisingly good condition for its age. On arrival at Ruislip depot the carriage was moved undercover and added to London Transports historical relics collection. Various restoration options were explored over the following years including the idea of sectioning one compartment for public display. 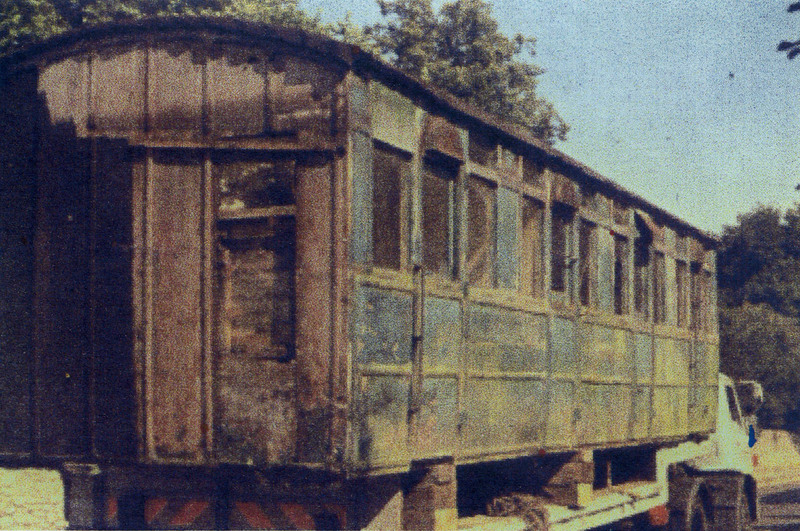 Thankfully the carriage was preserved intact, and after 37 years in storage is finally being restored to operational use.